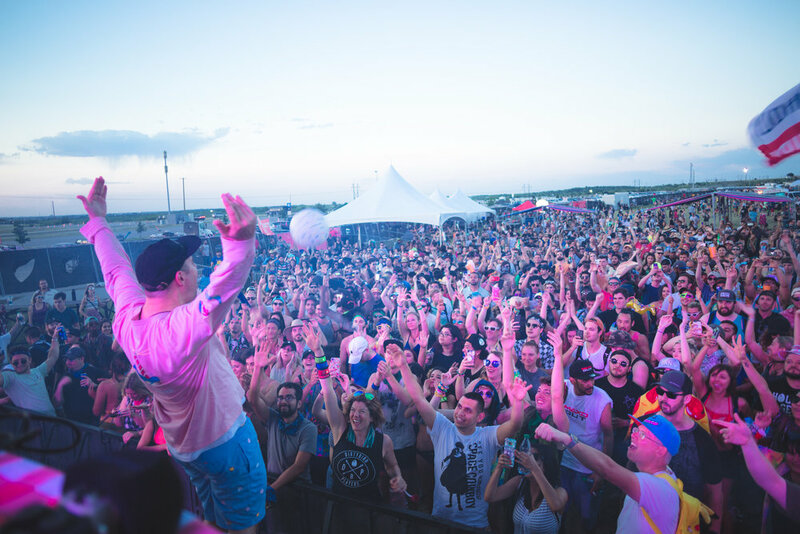 Grab your tongs, beers, food, and Dirtybird gear because the annual Dirtybird BBQ series is returning to five major cities including Bay Area, Los Angeles, Austin, Denver, and Brooklyn this summer. What began as humble barbecue with friends and family in Golden Gate Park, San Francisco evolved into a musical cascade of food, fun, high energy, and friendship that expanded across the country. From the tasty grill feast to the handcrafted soundtrack by the members of Dirtybird including Shiba San, Justin Martin, Walker & Royce, Will Clarke, J.Phlip, Christian Martin, Ardalan, Worthy and the boss Claude VonStroke. A little over a decade later the event has grown into a Nationwide sensation. Inspired by the brand’s iconic Campout series, the BBQ stretches beyond culinary and musical experience with an array of activities. For those who missed out on the shenanigans can have another chance to let themselves in on the fun and get ready for Campout West in October. For its 2019 iteration, VonStroke and his Dirtybird BBQ will be touching down in five cities, including the newly-crowned City Vote winner, Denver at the Fillmore Outdoors. Last year’s winner LA at the Expo Park, also stopping in Austin at the Carson Creek Ranch, Brooklyn, NY at the summer open-air haven The Brooklyn Mirage, and DIRTYBIRD home turf of the Bay Area at the Alameda County Fairgrounds. Stayed tuned for up coming news and get ready for Dirtybird BBQ heading to your town.